Receive a FREE personal training session with a nationally-certified trainer - no purchase necessary! Join today and pay no membership dues for your first month at Snap Fitness! In his free time, Josh enjoys working out, playing team sports like Ultimate, soccer, rugby, basketball, and skateboarding. 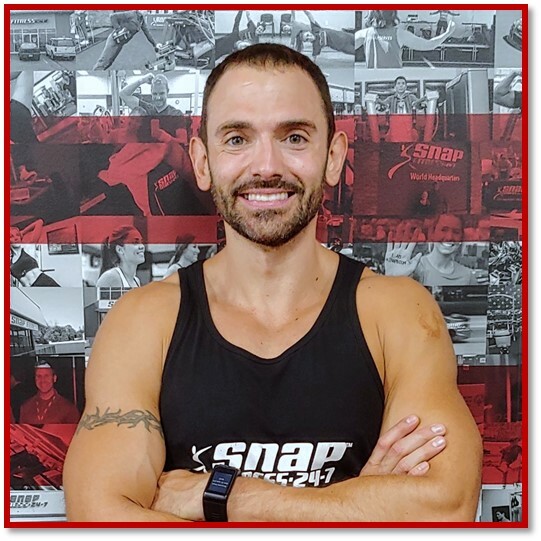 Randy brings more than 10 years of experience in personal training, bodybuilding, and nutrition to the Snap Fitness – St. Paul team! Randy is an ISSA certified personal trainer as well Specialist in Fitness and Nutrition. 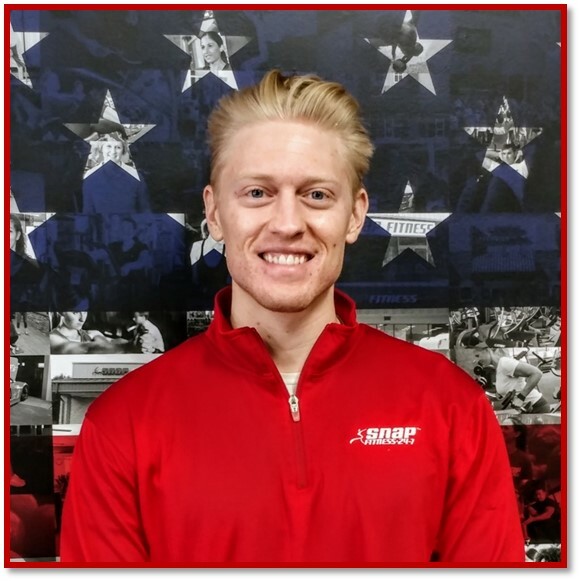 Outside of Snap Fitness, Randy’s other interests include snowboarding, cooking, watching movies, and working out with his wife, Kari. 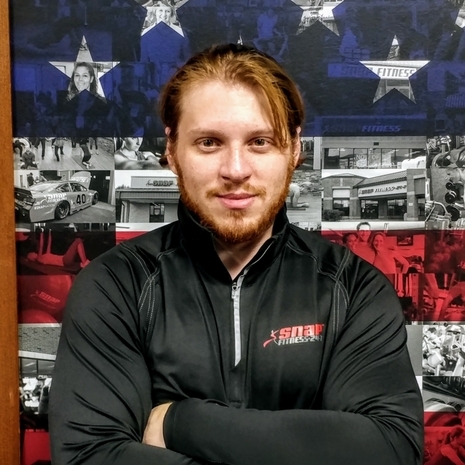 Steven Frolov is a graduate from Southwest State University and North Hennepin Community College with a Bachelors of Science in Exercise Science along with being a NASM certified fitness professional. Steven is currently working on his Doctorate in Occupational Therapy. Outside of Snap Fitness, Steven is a musician who plays guitar, bass, drums, and records various artists. 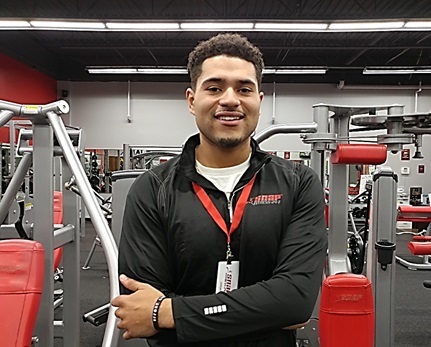 Fitness Center Manager Jordan Peoples is a Minnesota native, born and raised in the South metro area. He is currently going to school at Augsburg University and plans to major in Sociology with a minor in Leadership studies and Urban Studies. 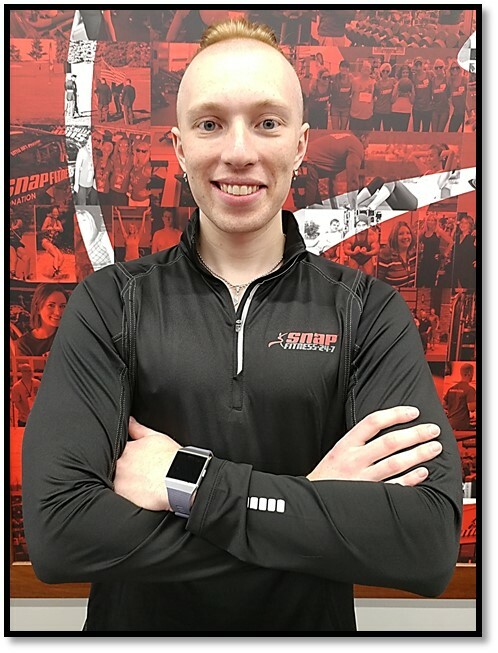 Jordan joined the Snap Fitness team in October 2018. Welcome to Snap Fitness of Falcon Heights! We are glad to bring you a Fitness Center that will help you achieve your fitness goals and one that provides a sense of community. This club is clean, comfortable, and rated 4.4 out of 5 by more than 500 members. We are locally managed and operated. Snap Fitness of Falcon Heights is a 24/7 Fitness Center. We can always accommodate your schedule! Our Fitness Center is here to help you get the results you want. We have state-of-the-art cardio and strength equipment along with a full free weight area. Excellent Personal Trainers are at your fingertips. Our free website will give you access to customized fitness routines, nutrition, and much more. Need help meeting your fitness goals? You will also receive a free Orientation and Fitness Consultation to help get you on a track for success. Choose "Join Now" or "30 Day Trial" from the options above to get started today!